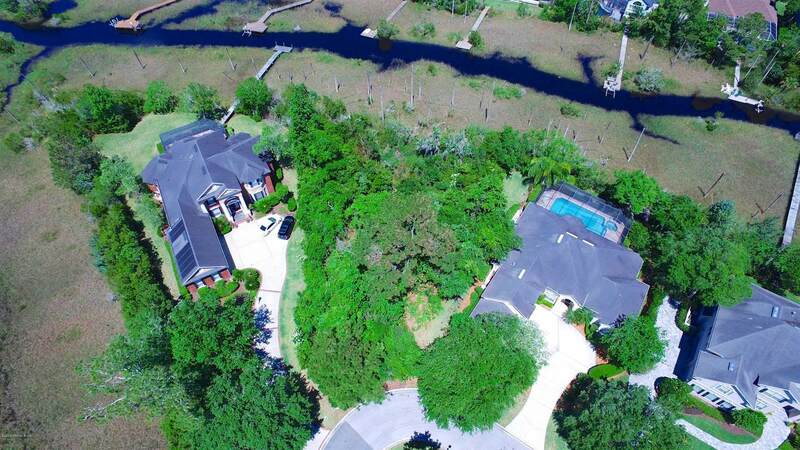 AMAZING Views from the last lot in Clearlake! 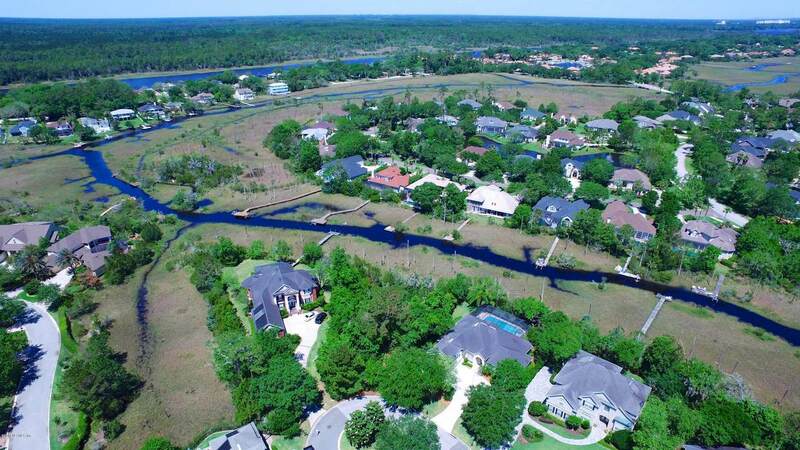 Bring your boat, jet skis, kayaks, paddle boards and enjoy the lifestyle this lot affords you!!! 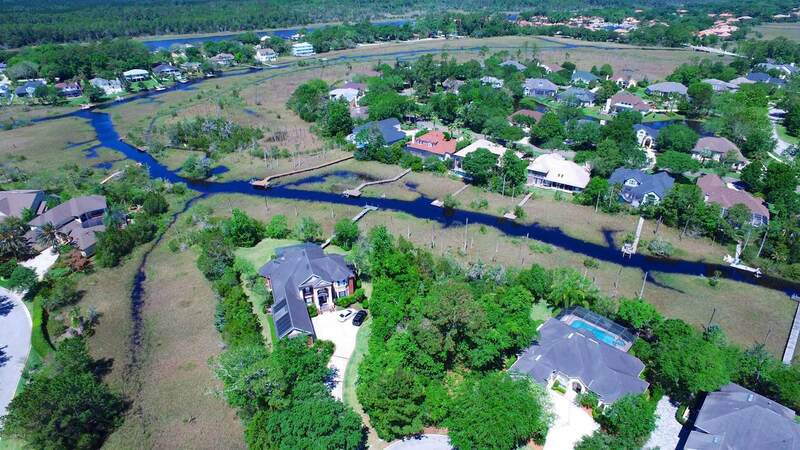 Tidal creek flows right out to the Intracoastal! Seller had a geotechnical report stating approx. 100 x 70 ''footprint'' plan dimensions so bring your builder!! !This lot is a MUST SEE!